Anyone who knows me, knows I’m not the best photographer. I know the ‘rules’ but don’t have the ‘eye’. Lighting always throws me. I think there’s enough, and end up with pictures of darkness, or I think its too dark and miss shots I’d love to capture. So, I just read about this new product, that’s still a bit ‘hush-hush’. I can tell you a few things, and when I get my hands on one to review (by the end of October), I’ll be able to tell (and show) you how it works. Its made to work with your Go-Pro, camera on your smartphone or regular digital camera. 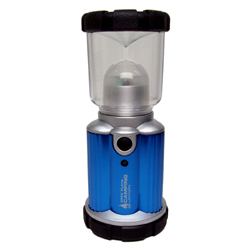 Single LumeCube, can be used in multiples or mounted. 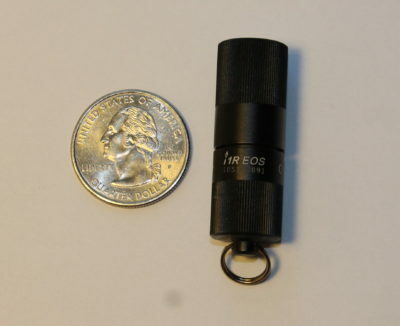 1,500+ lumens of light in both video mode and in strobe mode. I believe there will be 3 configurations available. Check out LumeCube.com, or their Facebook page at facebook.com/lumecube. 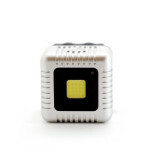 Make sure to stop back the beginning of November to see what the LumeCube can do! I have used many different types of headlamps and many of them seem to utilize very similar designs. 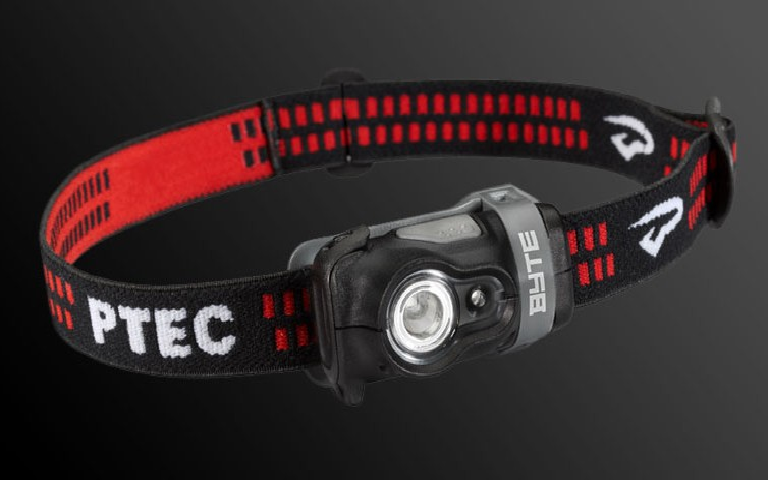 The Princeton Tec Byte headlamp didn’t try to reinvent the wheel when it created the Byte, but it definitely has some designs aspects that set it apart from the competition. 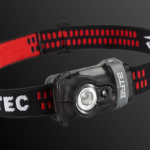 Click here for my first review of the Princeton Tec Byte headlamp. eGear Grenade Lantern UPDATE #2! Posted on January 12, 2010 by Admin| Comments Off on eGear Grenade Lantern UPDATE #2!